MARCH 2018 is California Prescription Drug Abuse Awareness Month and to celebrate the Marin Board of Supervisors wants to THANK AND HONOR OUR RXSAFE MARIN VOLUNTEERS! You are cordially invited to be recognized at the March 13 Board of Supervisors (BOS) meeting! Immediately after the resolution and recognition, we will take a group photo and proceed to the 2nd floor County of Marin Cafeteria in the Marin Civic Center for a volunteer celebration lunch. We invite our action team members, community partners and organizations who have participated in any shape, way, or form over the years! 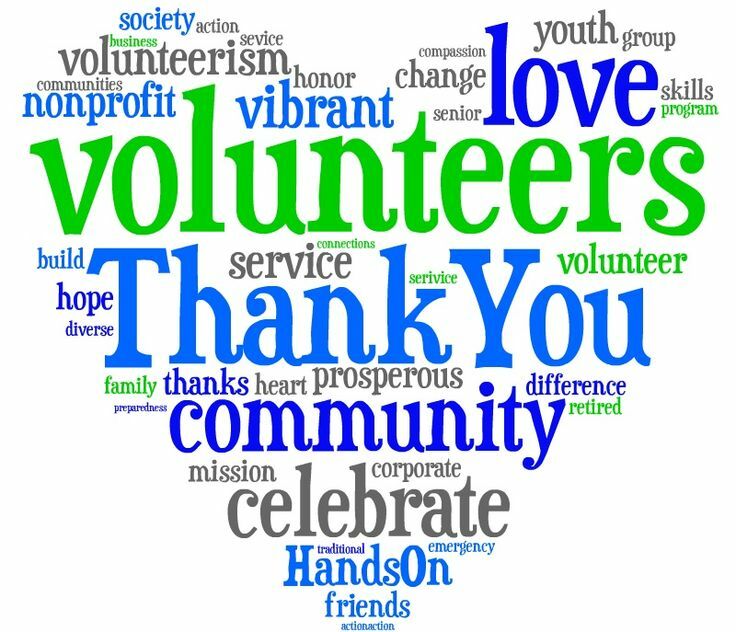 This day is to celebrate the contributions of our volunteers just like YOU! Please RSVP to this link so we can prepare for this celebration! For more information or to RSVP please call or email RxSafe Marin Coordinator Mo De Nieva-Marsh at mdenieva@marincounty.org or (415)473-6731. Thank you!